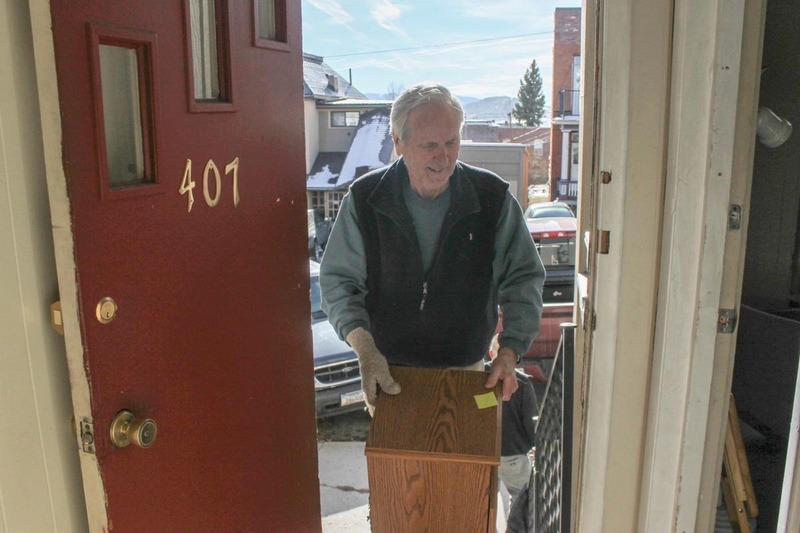 The Butte Furniture Bank's mission is to help restore hope, dignity, and stability in the community by providing gently used furnishings to individuals and families in need. Many of the people we serve are struggling from recent homelessness, or other housing crises that have left them without resources to fulfill their basic needs. We are a group of volunteers committed to helping the Butte community. We and began meeting in the summer of 2018 and in that that short time we have served 30 households with over 200 pieces of furniture. The purpose of this campaign is to raise funds to support the startup costs involved with the creation of our 501(c)3 nonprofit organization. We appreciate any support that you can give for this important cause! No donation is too small. If you are interested in donating gently-used furniture please contact Curt Quist at (406) 490-9983.